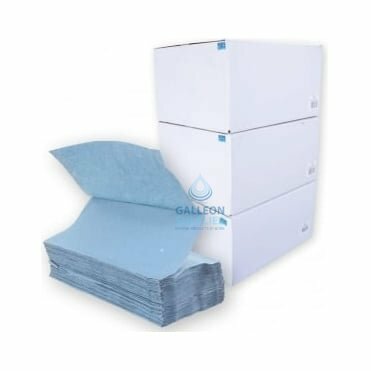 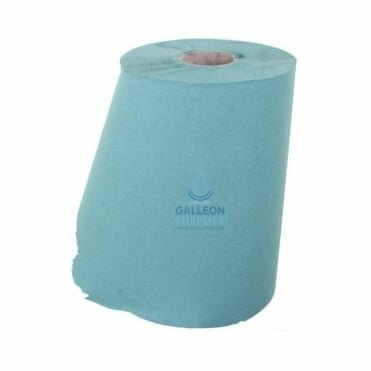 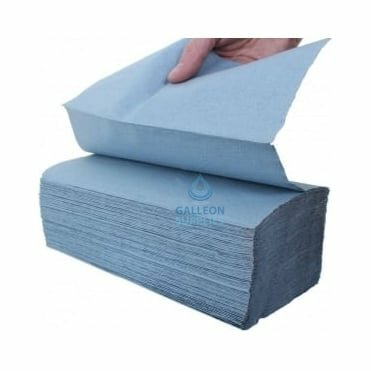 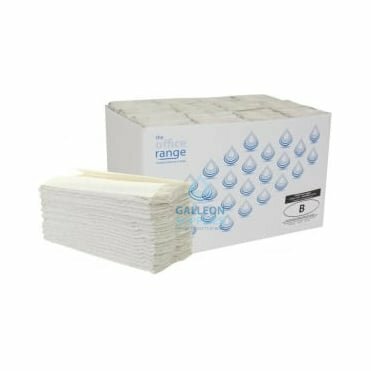 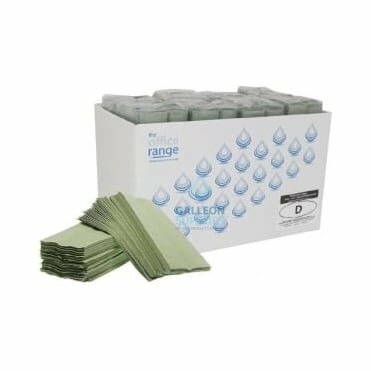 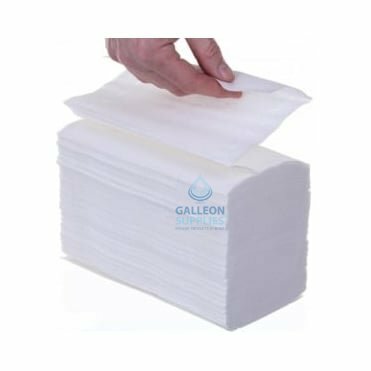 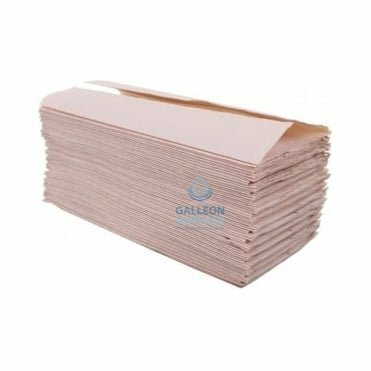 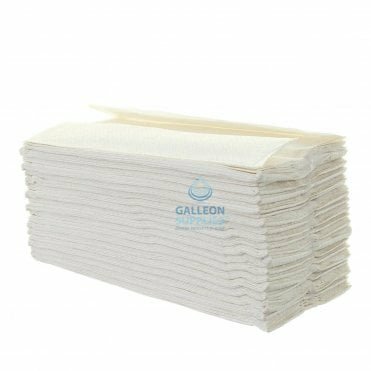 You’ll find an impressive selection of hand towels at Galleon Supplies, available in a highly varied range of thicknesses, colours and dispensing styles. 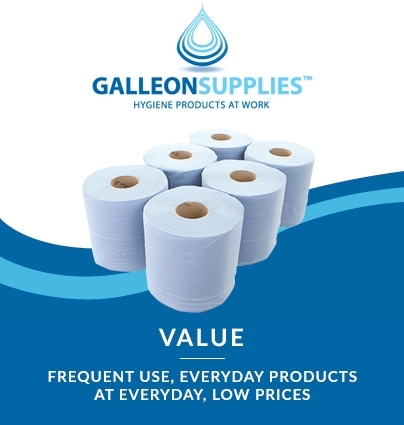 There’s always a product on offer to suit any professional washroom, kitchen or general clean-up environment you need to put them to work in, including numerous flushable varieties made to dissolve quickly and help avoid plumbing blockages. 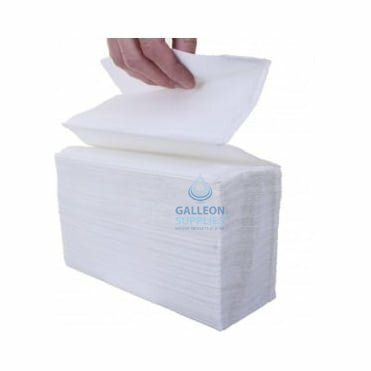 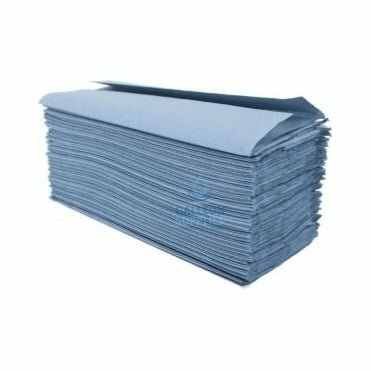 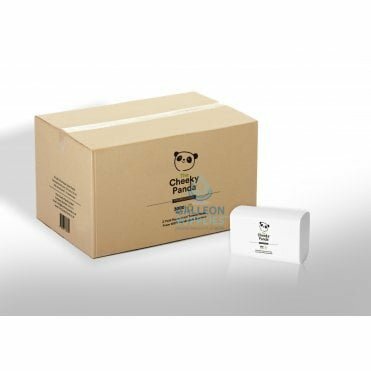 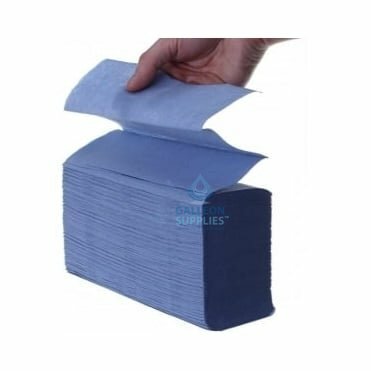 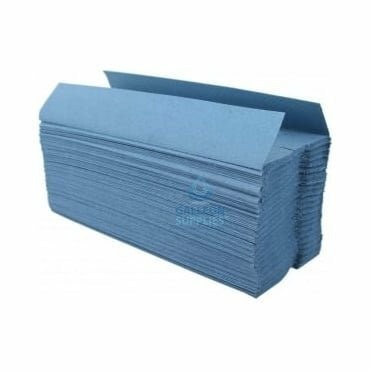 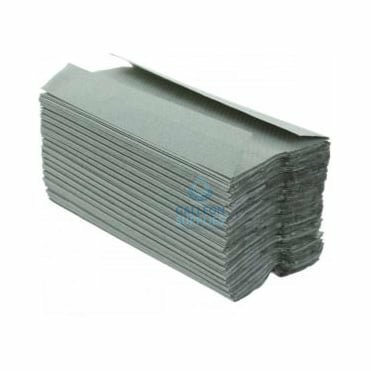 Stock includes our own quality line of single-ply, 2-ply and 3-ply paper towels, manufactured from eco-friendly recycled materials in blue, green, brown and white. 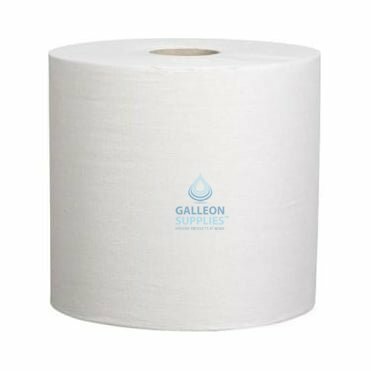 Choose from basic economy options ideal for any high-traffic, quick-stop hand drying facility, or opt for a more luxurious and cushioned feel in situations where clients will appreciate something a bit more refined. 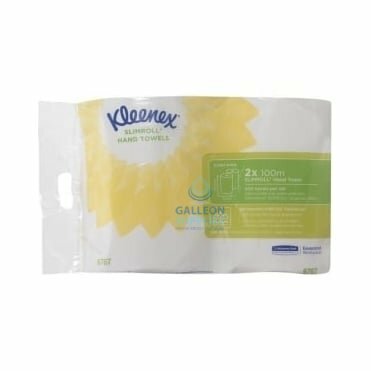 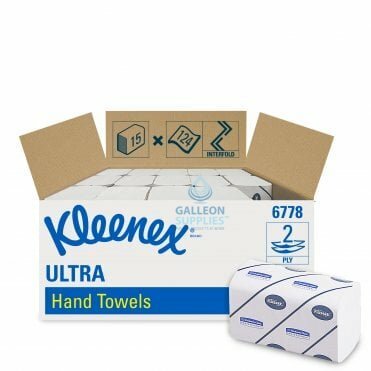 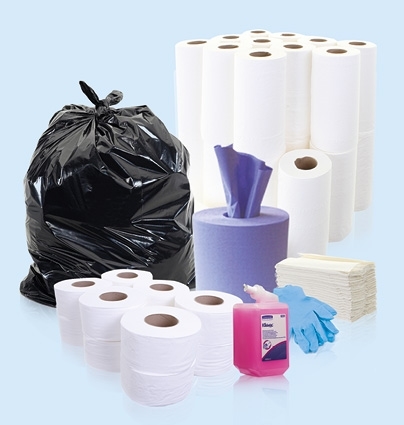 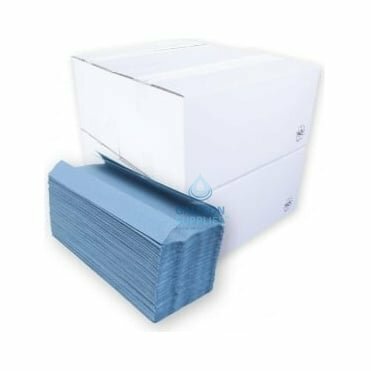 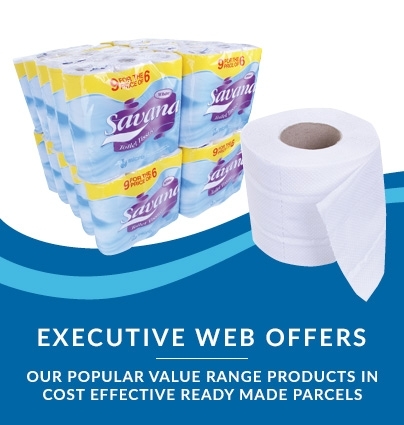 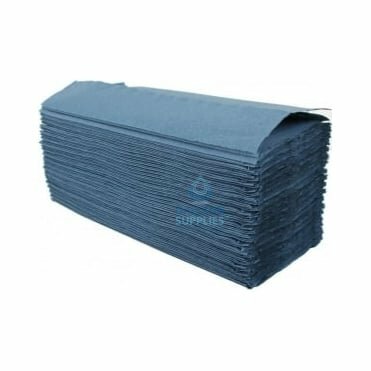 We also offer various branded disposable towels and bathroom napkins from equally trusted, industry-leading Kimberly Clark brands like Scott, Kleenex and Airlaid. 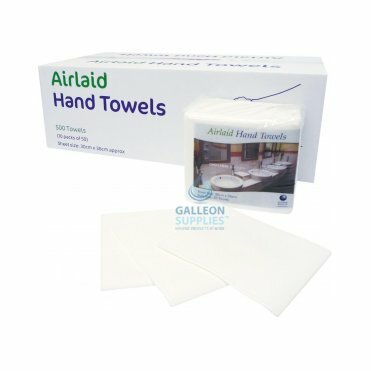 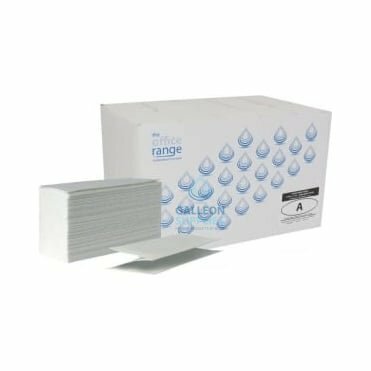 These benefit from patented AIRFLEX® paper fabric technology to offer a more absorbent, robust and soft-feel product for drying hands or wiping up spillages. 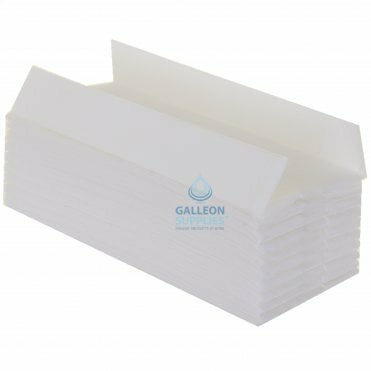 Whether opting for an interleaved, c-fold or roller-based designs, these products fit perfectly into a range of dispensers including the Galleon Supplies universal type, or one of our Kimberly Clark wall-mounted models. 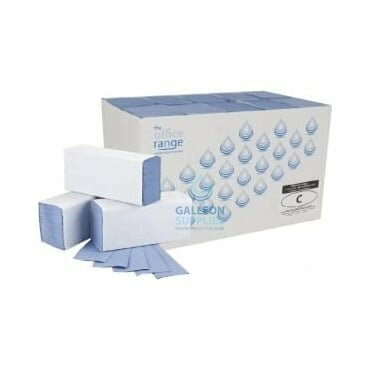 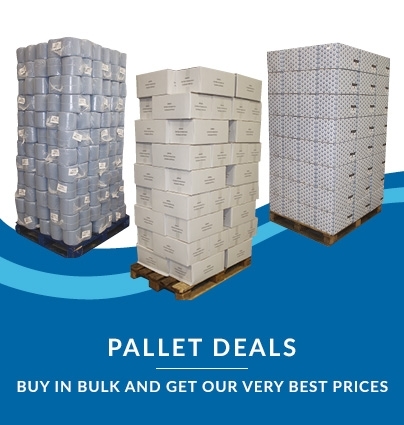 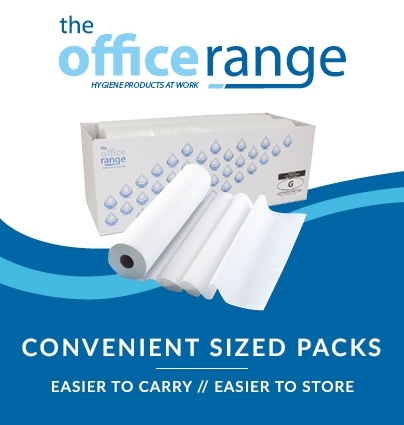 Packs are generous in size, making them highly economical in daily use – the ideal solution for quick, easy and efficient cleaning and drying around the office, kitchen, bathroom or workshop.